A new single-player first-person sci-fi RPG. 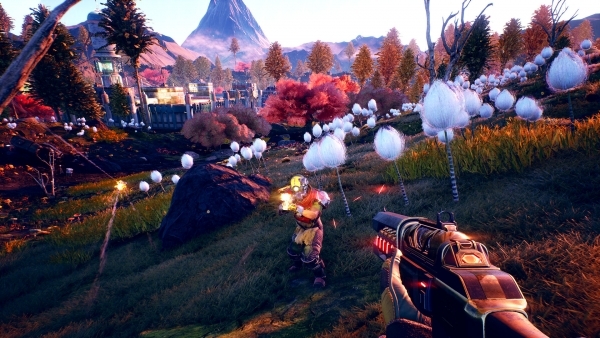 Publisher Private Division and developer Obsidian Entertainment announced The Outer Worlds for PlayStation 4, Xbox One, and PC at The Game Awards 2018. It will launch in 2019. Watch the announcement trailer below. View the first screenshots at the gallery. Visit the official website here.